In spring 2016 we quantified the impact wind farms located in mountain landscapes have on hill-walking behaviour for the first time. 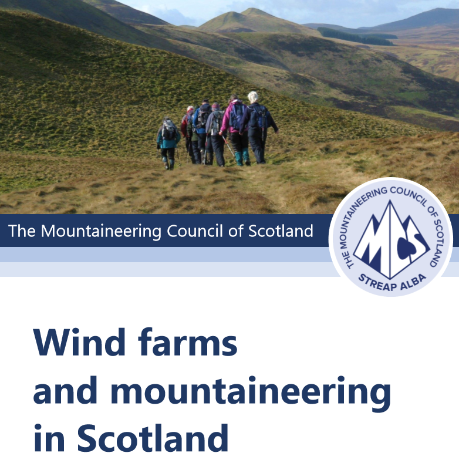 In a survey of our members, over two thirds stated that they prefer not to see wind farms when in the mountains and 22% said that they avoided areas with wind farms when planning their activities. We have published a report into the impact wind farms have on the behaviour of mountaineers and hill walkers as part of the evidence base we use when opposing the small number of wind farm planning applications that we believe would cause irreparable damage to Scottish mountain landscapes if allowed to go ahead. This is the only survey which has ever asked Scottish hill walkers and mountaineers how wind farms impact on their current mountaineering activities. Over 1400 Mountaineering Scotland members, mostly hill-walkers, responded to a survey which sought their views on a range of subjects, including the organisation�s policy on protecting mountain landscapes from insensitive developments. Mountain recreation is a significant tourism market in Scotland. Walking tourism was estimated to bring in �627m to the Scottish economy in 2008 � more than all other nature-based tourism combined � and 15% of all tourism spend. 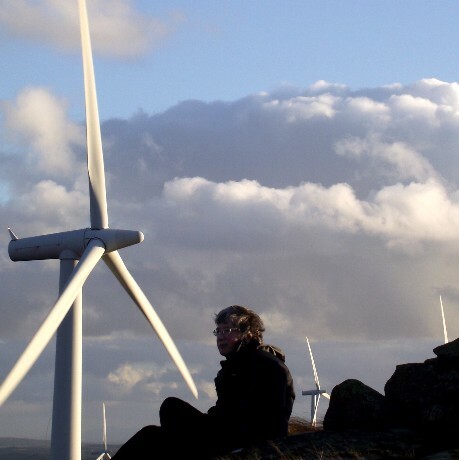 This survey gives us some important evidence about the real impact wind farms in inappropriate mountain locations can have on the behaviour of hill walkers and potentially other mountain users � but the impact goes more widely than this. If hill walkers avoid visiting areas affected by wind development then local communities will lose the money hill walking visitors bring to shops, places to stay and other visitor-related businesses. 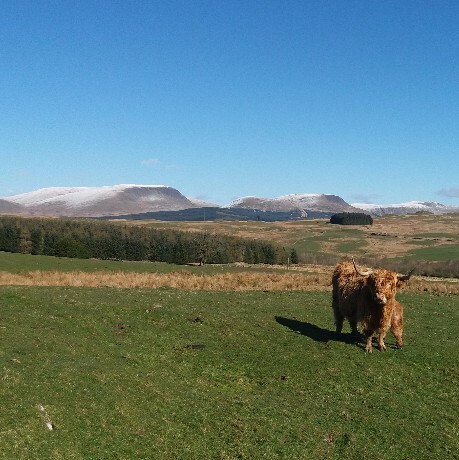 A 20% reduction in hill walkers could easily make the difference between profit and loss for small enterprises in mountain areas across Scotland. Hill-walkers are likely to be particularly sensitive consumers of landscape. They are therefore a barometer in terms of identifying wider tourism impacts from wind farms. Following the publication of the 2016 report, former landscape and planning director Dr Dave Gordon has challenged counter claims that wind farms have no effect on tourism. In a report on November 2017 he criticises reports which take evidence from areas where tourism is not a factor and apply it to areas where tourism is an important part of the local economy. "It's as if," he says, "You went out and examined the health of non smokers and then used that as evidence that smoking isn't harmful." He has published his study as a new report, Wind farms and tourism in Scotland: A review with a focus on mountaineering and landscape. Please see also a supplement to this report . 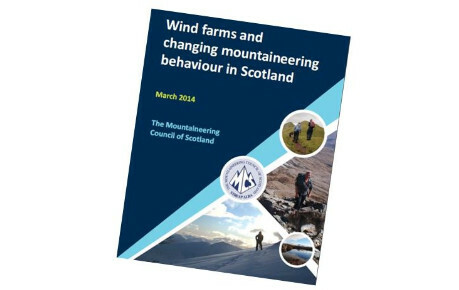 The 'Windfarms and Mountaineering in Scotland' report in 2016 followed an earlier survey and report in 2014, 'Wind farms and changing mountaineering behavious in Scotland', which showed mountaineers were changing their behaviour to avoid areas they regarded as spoiled by industrial-scale wind farms. This report can be read here for additional and comparative information.